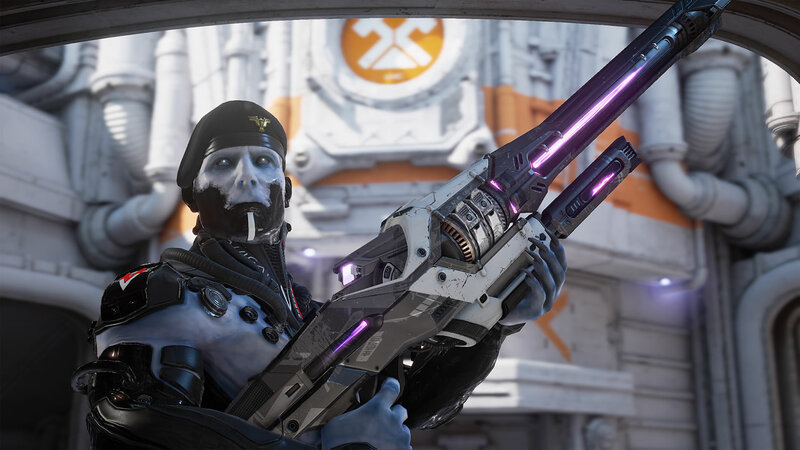 Unreal Tournament is an upcoming first-person shooter video game developed by Epic Games. It is the ninth installment in the Unreal franchise, and the first main entry in the series since Unreal Tournament 3 (2007). 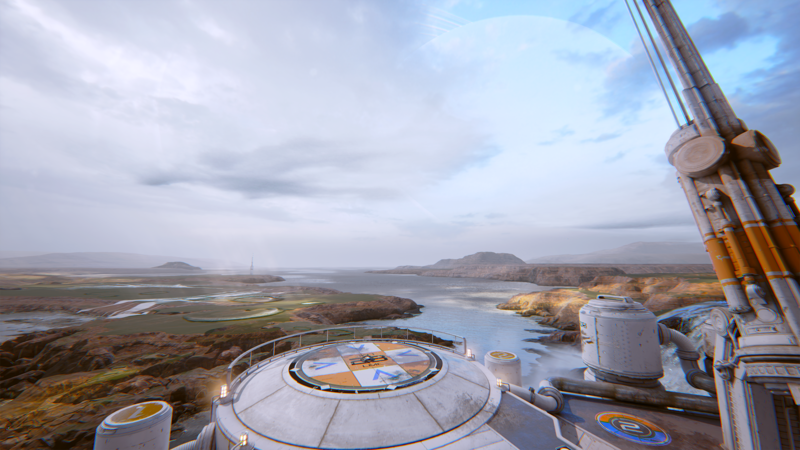 The game utilizes Epic’s Unreal Engine 4 and will be released for free on Microsoft Windows, OS X, and Linux.